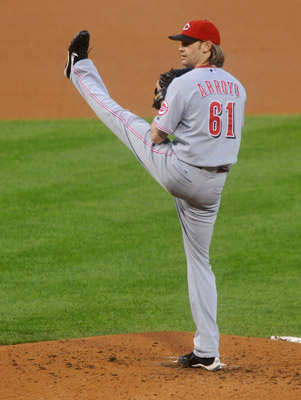 Bronson Arroyo is not trying out for the Rockettes but they may be interested someday! It looked bad for the Phillies through the first half of Friday night's game vs. the Reds in Game 2 of the NLDS. Roy Oswalt just could not settle down on the mound on his first appearance in a Phillies uniform during Game 2. At times, Oswalt struggled to reach the mound and bounced balls that were 8 feet short of home plate. The Reds took full advantage of the situation early, and they built a 4-0 score by the top of the 5th inning. The Phillies answered back with 2 runs in the bottom of the 5th to draw closer to the Reds and more importantly, they chased starting Reds pitcher, Bronson Arroyo in this inning. It was all Phillies after that. There were several miscues by the Reds in the 7th that led to more runs by the Phillies and the fightins took this one 7-4 in a classic comeback game. 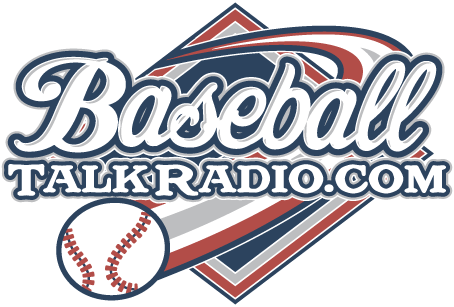 Yes, Chapman did hit 100 MPH + on the radar, but that didn't stop the Phillies from hitting him!